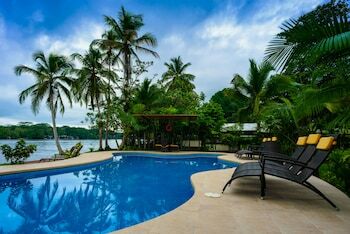 When you a stay at Manatus Hotel in Tortuguero, you'll be on the waterfront, just steps from Tortuguero National Park and Tortuguero National Park Office. Featured amenities include multilingual staff and a safe deposit box at the front desk. With a stay at this condo in Matapalo, you'll be within a 15-minute drive of Grande Beach and Ventanas Beach.